Despite being about two weeks late for a long planned winter trip to see “animals”, we enjoyed a truly stunning visit to South Africa’s magnificent Kruger National Park. Plenty of fresh water puddles and newly sprouted bright green grass meant that the wildlife were somewhat elusive and did not frequent the normally active waterhole at Camp Shawu. 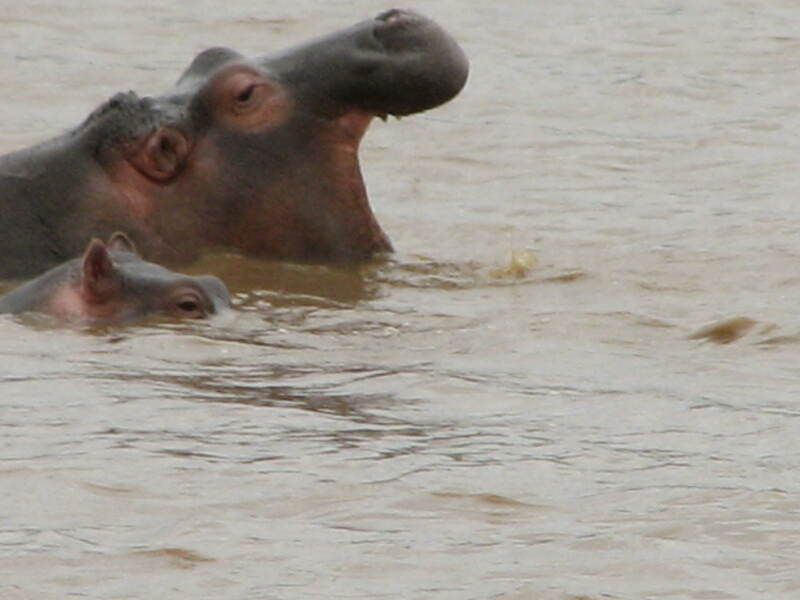 So, the troops, herds, prides and journeys may not have been plentiful but we were kept well entertained by the 35, or so, resident hippos cavorting blissfully all day and socialising most of the night. 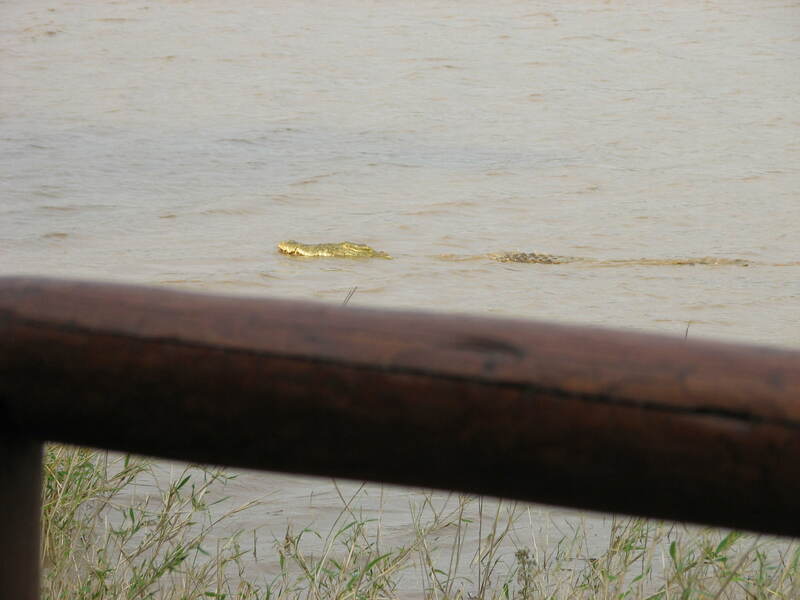 But, not so much the substantial crocodile cruising passed back and forth, a few metres off our room’s deck … the proximity just a tad unnerving. Perusing the "menu" or just cruising? Camp Shawu, a Shishangeni bush camp, has got to be one of the most exquisite locations – only 5 luxury tents on the edge of a major water source in the far south east of Kruger. Each tent’s flaps open up to a private 180 ̊ view on the edge of the dam; the king bed surrounded by a mozzie net curtain and free standing bath had to be celebrated with an icy bottle of Poncgraz Rosé. 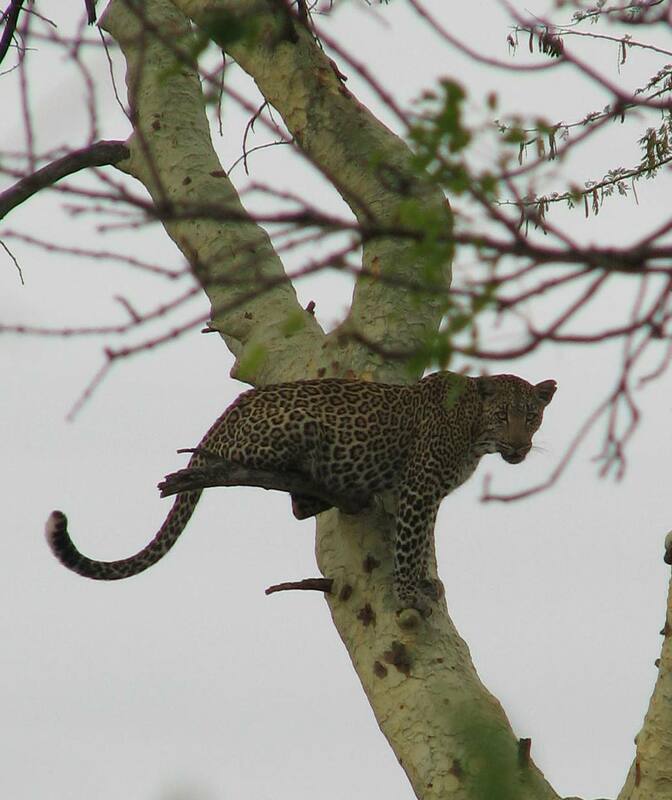 Welcome signs of a relaxing stress free weekend unfolded when an unexpected bucket list highlight exceeded all expectations … my first sighting of a Leopard with a kill up in a tree! To top it, PJ and I were the only observers along with our guide, Brendon. 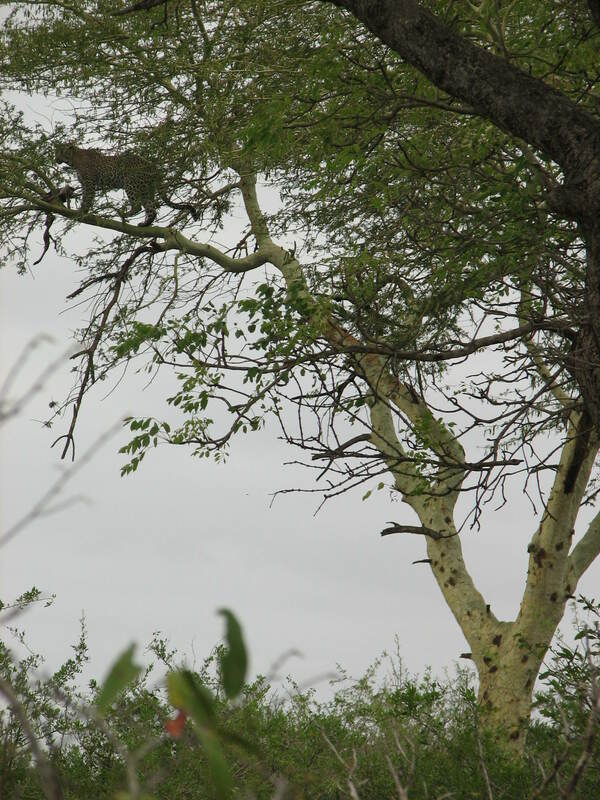 Stunned by how high up in a beautiful fever tree, the incredibly agile and powerful huge cat balanced on an unsubstantial branch, we watched transfixed. He tugged and chewed and groomed for ages until thirst must have got the better of him and he reversed down, casting the odd cursory glance in our direction. What a privilege and an adrenalin infused high! We returned to a hearty breakfast, still relishing the exclusive use of the facilities followed by the very effective outdoor shower that provided welcome respite from the 41̊C heat and here is my first criticism – no pool at an exclusive camp in the Kruger? Simply nuts – or just out of touch? An exceptionally good rate was offered by Bush Breaks for a three night stay and I have to admit it was excellent value but alas, the food was only just acceptable and hence disappointing. 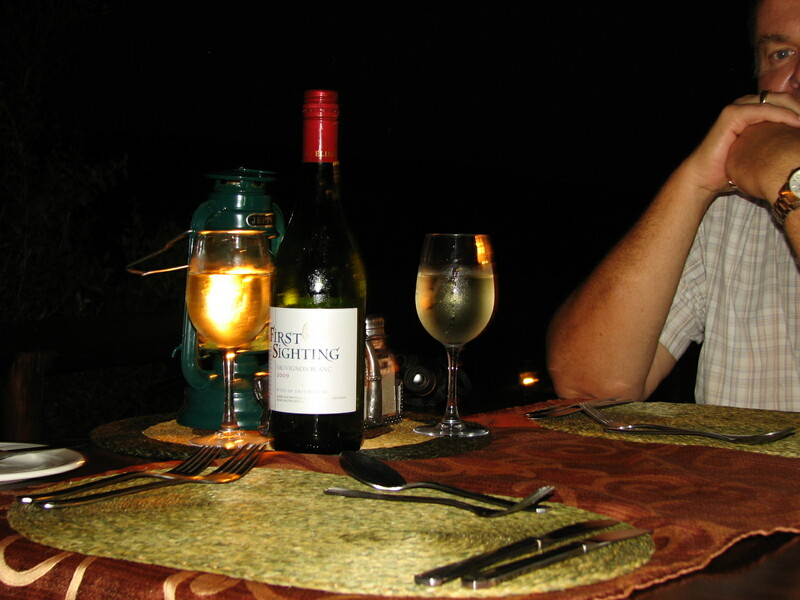 This romantic dinner for two complimented by First Sighting Sauvignon Blanc was incredibly apt, don’t you think? Bet you impressed I can never now forget That name! No pool, maybe it would take too much electricity for the pump, and you’d hate to leap in and find a crocodile in there first. A lot of South African cooking is way too salty, it’s acultural thing and spoils many a meal. 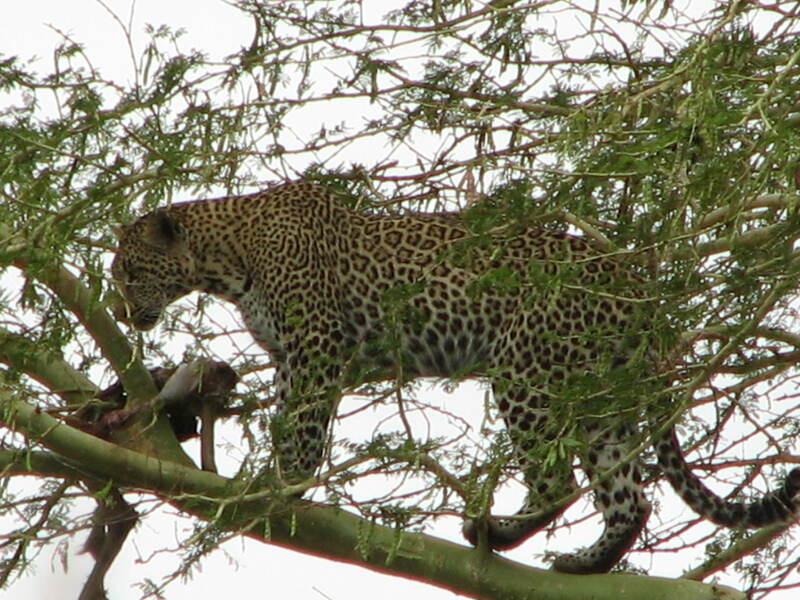 But I am SOOOOOO jealous over the leopard! Next time I take a first sightings and a four paws bottle, in the hope……………. Just little things really when one considers the bigger picture – especially mine on this occasion!